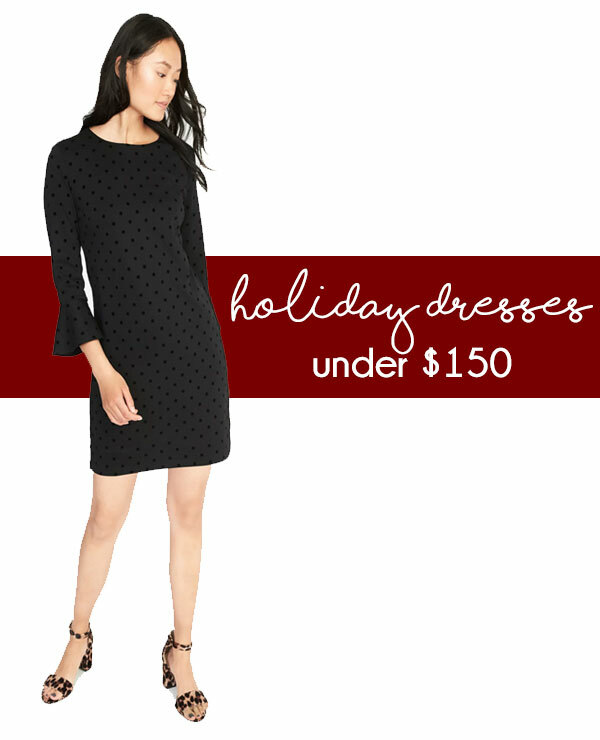 Holiday Dresses under $150! 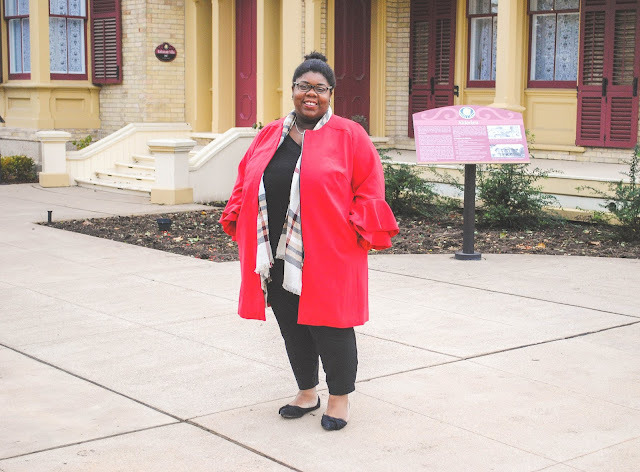 | The Preppy Scientist: Holiday Dresses under $150! It's November which means Holiday party invitations are starting to roll in. Between Christmas and New Years Eve, a festive dress is a necessity in any closet. Today, I'm rounding up my favourite dresses for the season at various price points - with all coming in under $150. 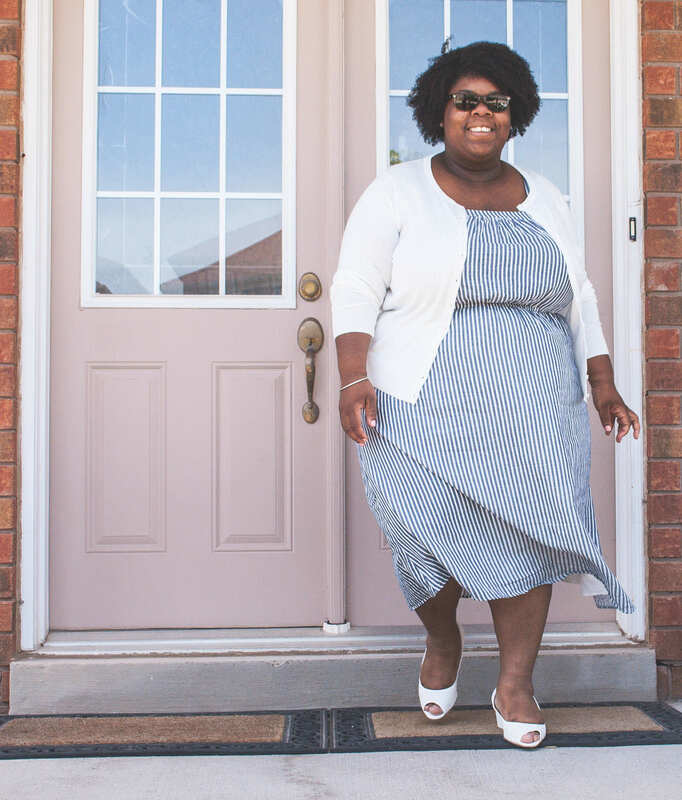 Many of the stores featured (like Old Navy and Nordstrom) are also having sales - so you may be able to save a little money (and buy a few more dresses)!